Info Judge Robert E. Colville was born in Pittsburgh in 1935. After graduating from North Catholic High School in 1953, Judge Colville joined the United States Marine Corps, and, upon discharge attended Duquesne University, obtaining his Bachelor of Arts degree in 1963. From 1959 to 1963, he was Teacher and Head Coach of the North Catholic High School football team. Judge Colville served the City of Pittsburgh for fifteen years as a Patrolman, Homicide Detective and Chief of Police. 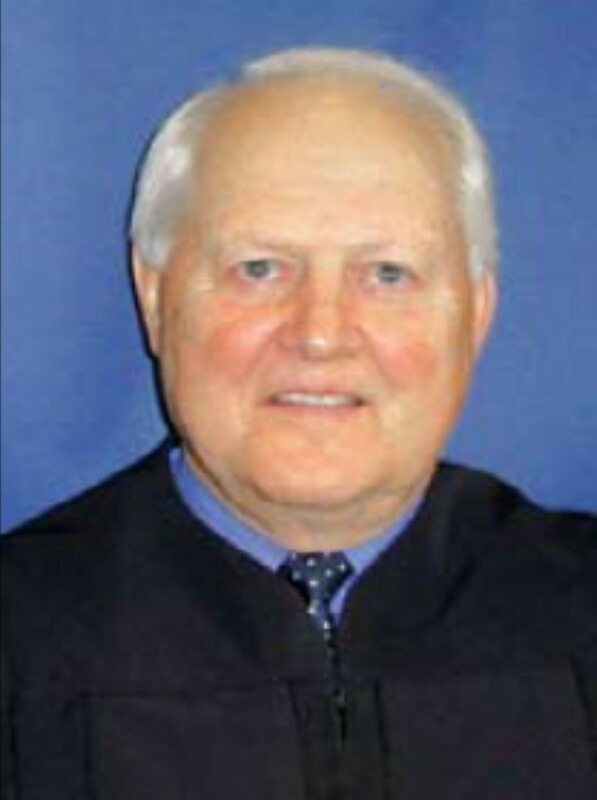 While serving as a Police Officer, Judge Colville enrolled in evening classes at Duquesne University School of Law where he earned his Juris Doctor degree in 1969. In 1976 he was elected District Attorney of Allegheny County, a position he held until 1997 when he was elected a Judge in the Court of Common Pleas of Allegheny County. Judge Colville now serves as a Senior Judge for the Superior Court, being assigned to that position by the Supreme Court in March of 2006. Judge Colville is a member of the Allegheny County Bar Association and the Pennsylvania Bar Association. He served on the Supreme Court’s Criminal Procedural Rules Committee; Chaired the Allegheny County Victim/Witness Services Committee and the Allegheny County Drug Initiative; served on the Board of Trustees of Community College of Allegheny County. He is a member of the distinguished Duquesne University Century Club and received the “Outstanding Law Alumnus” Award from the Duquesne University Law Alumni Association. Judge Colville and his wife, Janet, have six children and five grandchildren and make their home in Pittsburgh, Pennsylvania.